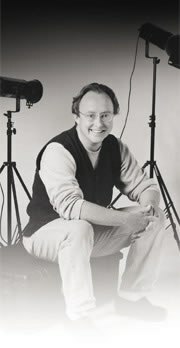 Director, teacher and actor Greg Johnson has led the Montana Repertory Theatre as artistic director since 1990. Based at the University of Montana in Missoula, this national touring company has a reputation for consistently excellent productions. Greg and Phil met in Missoula to talk about the state of theatre in the Rocky Mountain west.